Huawei P30 and P30 Pro will be camera-centric flagship smartphones that will rival Apple iPhone XS, Google Pixel 3 XL, Samsung Galaxy S10+. Huawei P30 and P30 Pro, the successors to Huawei P20 and Huawei P20 Pro, will be launched at an event in Paris tomorrow. The company is teasing the two smartphones by claiming that it will rewrite the rules of mobile photography. Ahead of the launch tomorrow, most of the details of the two devices have already become public. The Chinese smartphone maker itself has done little to prevent leaks about the device from appearing on its website. The leaks so far suggest that Huawei is preparing a camera-centric flagship that will rival the likes of Apple iPhone XS, Google Pixel 3 XL and Samsung Galaxy S10+. Here is everything you need to know. The Huawei P30 and P30 Pro will be launched in Paris and the launch event is scheduled for 2:00PM local time (or 6.30PM IST). If you cannot make it to the city of lights then the company has you covered. It will be live streaming the event via its YouTube channel. You can watch the launch of Huawei P30 and P30 Pro via the embedded video below. With the P30 and P30 Pro, Huawei will once again send a message to Google that one camera is not enough to rival DSLR-like imaging experience on a smartphone. With the P30 and P30 Pro, Huawei aims to set the benchmark high for mobile imaging experience. The Huawei P20 Pro and Mate 20 Pro already sit atop on DxOMark’s mobile ratings and with the new devices, the company will most likely shatter the existing scores. The leaks so far suggest that Huawei P30 with feature triple rear camera setup while the P30 Pro will offer four different camera sensors on its back. Huawei Netherlands accidentally uploaded a page last week which gave away the design and key features of the two upcoming flagship smartphones. The leaked specifications reveal that the P30 Pro will feature a quad rear camera setup with 40-megapixel optically stabilized f/1.6 sensor, 20-megapixel wide-angle sensor, an 8-megapixel f/3.4 sensor for 10x hybrid zoom and a fourth time-of-flight sensor. The Huawei P30, on the other hand, will offer a combination of 40-megapixel + 16-megapixel + 8-megapixel triple rear camera setup. 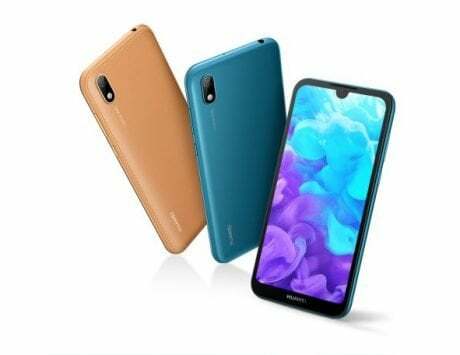 Both the phones are expected to feature a single 32-megapixel front camera and sport a waterdrop-style notch. In terms of specifications, the Huawei P30 and P30 Pro are tipped to feature a 6.1-inch and 6.4-inch Full HD+ OLED displays respectively. 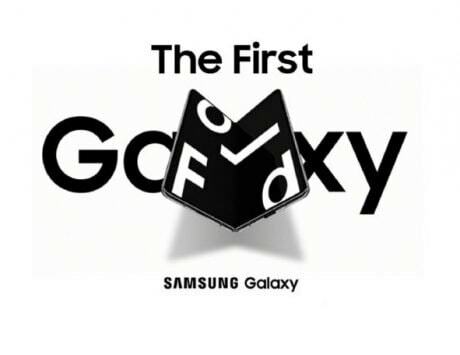 Samsung is reportedly the sole supplier of OLED panels this year. Both the devices will be powered by Kirin 980 SoC and the P30 will offer 6GB RAM and 128GB storage while the P30 Pro will pack 8GB RAM and up to 512GB storage. Both the phones will sport an in-display fingerprint sensor and use USB Type-C port for charging. The Huawei P30 is expected to house a 3,650mAh battery while the P30 Pro will come with a larger 4,200mAh battery. Both the phones will support SuperCharge fast charging. Huawei Singapore recently confirmed that the company plans to offer Huawei Watch GT and JBL Clip 2 speaker for free to those who buy the device in launch day, April 6. The European market is rumored to get the Watch for free as well. 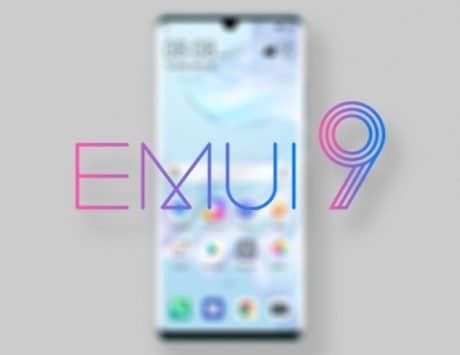 The leak also confirmed that the company is planning dual-view camera feature where Huawei P30 users can shoot with split-screen video using two of the rear cameras. Huawei P30 and P30 Pro will come in black, twilight, aurora blue colors and the Pro will have additional Sunrise Red option as well. 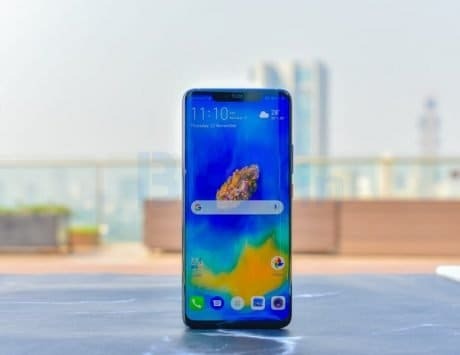 In terms of pricing, the Huawei P30 could retail for €750 (around Rs 58,550) while the P30 Pro with 128GB storage could be priced at €930 (around Rs 72,600). The Huawei P30 Pro with 8GB RAM and 256GB storage could be priced at €1,030 (around Rs 80,400).